The 2018 Maruti Ertiga will be launched in the next month and bookings for new Ertiga shall begin in the first week of November. Country’s top carmaker Maruti Suzuki will be launching the 2nd generation Ertiga in coming weeks. Ertiga belongs to Multi-purpose Vehicle (MPV) segment and the announcement of this vehicle will be done in first week on November. 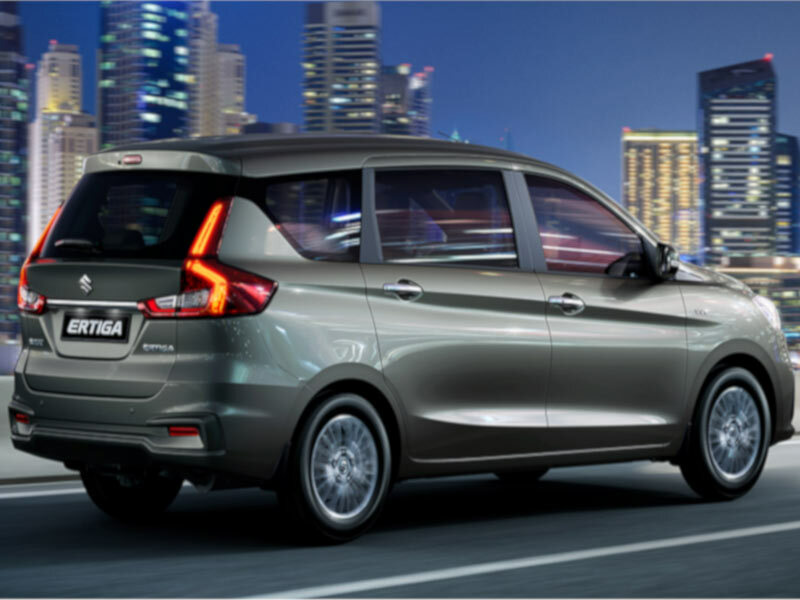 The updated model of New Ertiga is already launched in Indonesia market – the India variant is also going to be similar. The all new 2018 Maruti Ertiga is also going to come in the seven seat configuration. The updated Maruti Ertiga 2018 model will be wider and longer than the current version. The wheelbase 2740mm remains the same. The front grille of new Ertiga is going to change somewhat similar to what you see in new Ciaz. The new version of Maruti Ertiga shall feature stylish headlamps with projector option, LED DRLs and much wider tail-lamps. 2018 Maruti Ertiga’s bumpers are fully redesigned and even the fog lamp housings. The New Ertiga’s side profile looks fresh with new curves and the car gets alloy wheels. 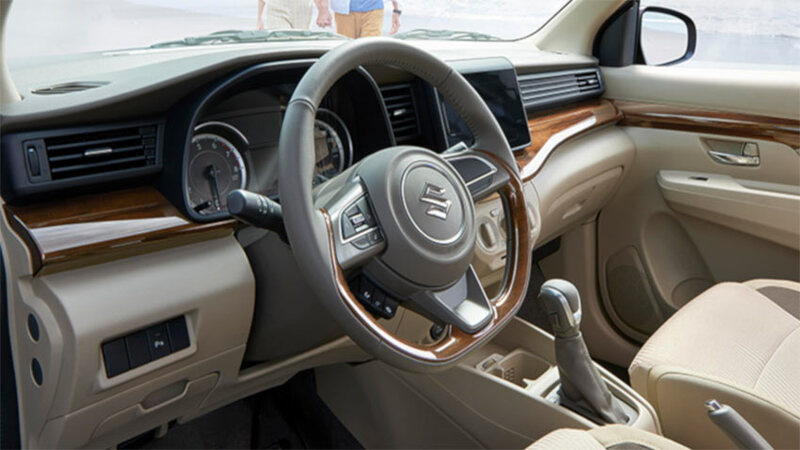 Talking about the interiors, the all new 2018 Maruti Ertiga gets a fully updated and revised cabin that is seen in new generation Swift and Dzire. The top variants of new Ertiga gets Maruti Suzuki’s latest Smartplay touchscreen infotainment system which carries 7-inch display and connectivity options like Android Auto and Apple CarPlay. When it comes to safety, the 2018 Maruti Ertiga gets Anti-lock Braking System (ABS) with Electronic Brake-force Distribution (EBD). Dual-front airbags, reverse parking sensors comes as a standard option in new Ertiga. When it comes to engine, The diesel variants of the new Ertiga continues to be powered by 90PS, 1.3-litre Multijet engine, where as the petrol variants shall get new 105PS, 1.5 litre, 4-cylinder engine which is introduced in the new Ciaz. The petrol motor offered in new Ertiga gets Smart Hybrid Vehicle (SHVS) technology and claims a mileage figure of 21.56 kmpl with a 5-speed manual transmission. Ertiga will be also getting a 4-speed automatic transmission option. Expect the 2018 Maruti Ertiga to take on the likes of new launched Mahindra Marazzo.